Biswa's Blog: Sound Of Love! Love is all about expressing your true feelings. Feelings can be expressed through many mediums like words, poems, cards, flowers, gifts etc. As the world started becoming modern, gifting ideas and mode/medium of expressing love also started to get modern. You can't impress a girl if you try to woo her in Dev Anand's evergreen style! You have to win her heart in a unique way. 1) A beer crate: Okay, girls in the nineties loved and adored those cute and soft stuffed Teddy bears. But now, the preference of girls have changed considerably. You can blame the influence of western culture or the ever increasing global warming but the truth is that now girls have started falling in love with ice cold beers. Yes, beers have replaced those cute teddy bears. Move over "Kung Fu Panda", meet the "King Of Good Times"! 3) A Treadmill: Kareena Kapoor started the "Size Zero" trend and all girls suddenly wanted to be slim like her. Every girl kept on staring at those mouth watering "paani puris" and "hot pizzas" but did not even dream about touching any junk food because losing calories was the main motto! Cakes were replaced with corn flakes and burgers were replaced with brown breads. Java classes were replaced with yoga classes and Saas-Bahu soaps were replaced with workout sessions. Every focus is on that perfect balanced diet, so where is the time for a proper date? 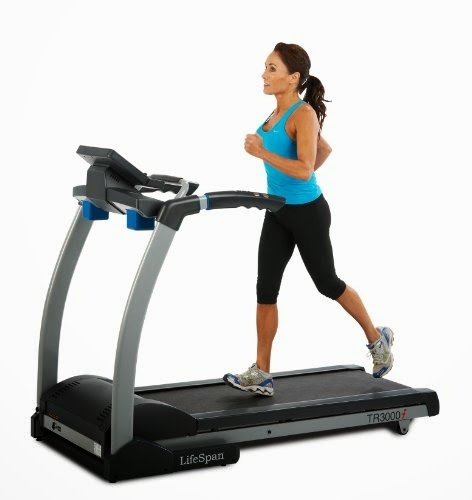 Simple, gift your girl a Treadmill so that she can burn those calories in the comfort of her bedroom and both of you can have ample amount of dating time too! Think new. Think better. Make her heart yours forever! *I am participating in the ​#SoundOfLove activity at ​BlogAdda in association with Bluestone.